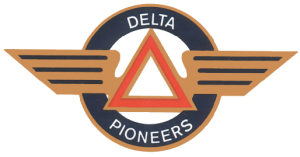 Delta Pioneers is an organization that welcomes all retirees from Delta Airline, and all associated merged airlines, to themonthly meeting to socialize and share their experience after retirement. Meeting for lunch on the fourth Wednesday each month. There’s fun, chit-chat and prizes.